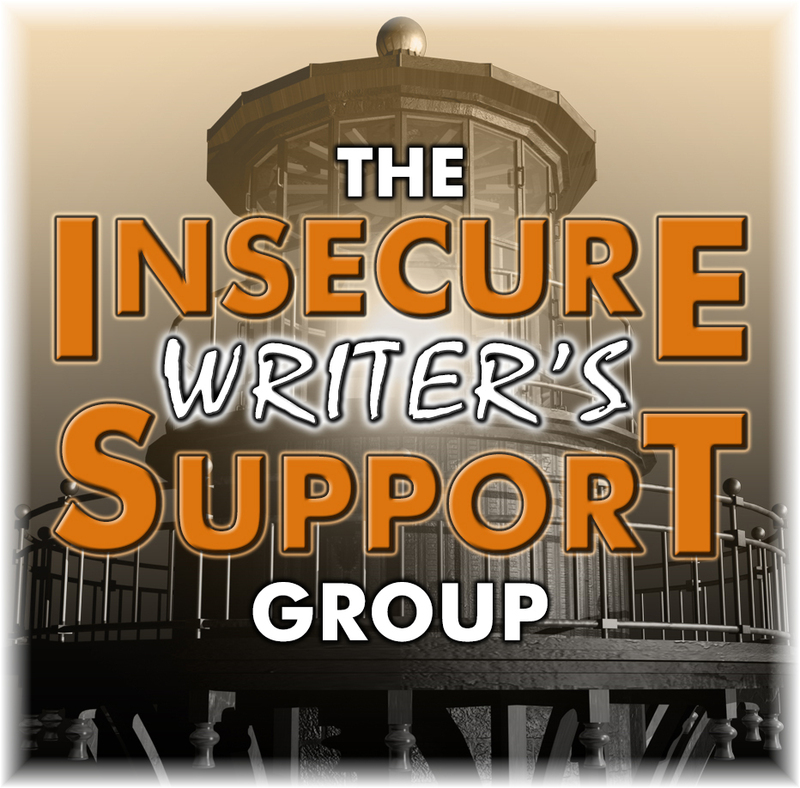 IWSG This month it’s brought to you by Alex Cavanaugh, Tamara Narayan, Patsy Collins, M.J. Fifield, and Nicole Christopherson. 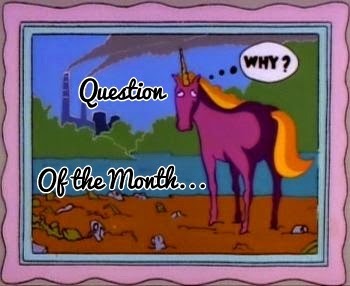 This time I remembered to look up the question of the month. March 1 Question: Have you ever pulled out a really old story and reworked it? Did it work out? The closest I have done is to take out sections and put them in my Junk Yard. I tend to overwrite and as I’m going through my final drafts I will delete sentences, paragraphs and entire sections that just don’t seem to flow or is a good fit. But I often use them to plug a gap somewhere else. I visit my Junk Yard often and find a perfectly good piece and use it, just not in the original section it came from. Oh By The Way I have placed numerous short stories in my books. 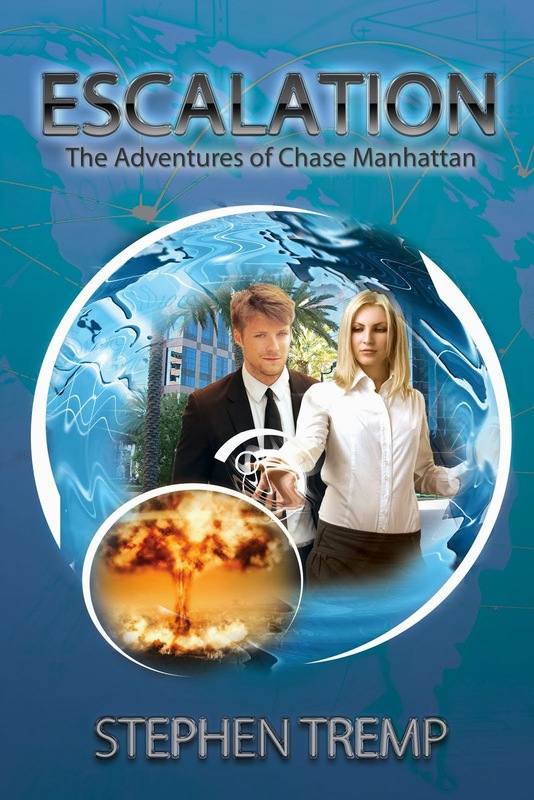 The first chapter in my first book Breakthrough: The Adventures of Chase Manhattan is a stand-alone short story. I thought the book needed to begin with action so I plugged it in. 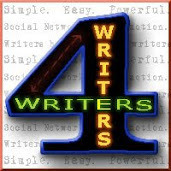 Blogging A to Z I’m working on this really cool project. It’s ginormous and demanding a lot of time and resources but hopefully I’ll wrap it up by the end of March. I do have a theme and will participate in the Theme Reveal later in March. However, if the situation demands I need to focus my energies with this project then so be it. I’ll have to wait until next year for A to Z. Finally I’ve put together the three books in the Adventures of Chase Manhattan series into a Box Set. 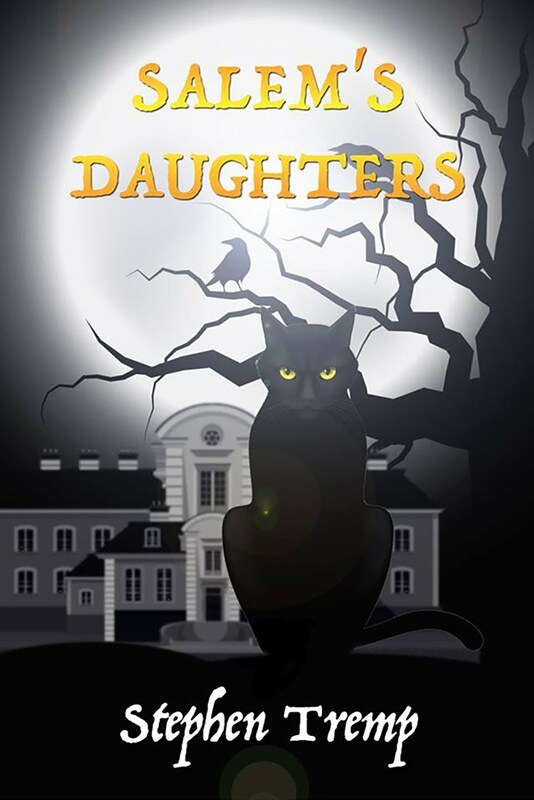 I just set it up on Amazon Kindle and will begin promoting it later this month. 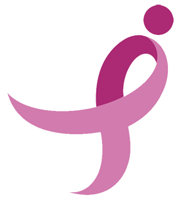 For now I’ll throw out a few Tweets here and there. Ha! I have to get a kick out of the original Kindle Ranking: 4,431,665. 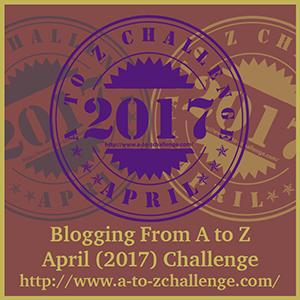 Question Are you participating in blogging A to Z this year? Do you have a theme yet? 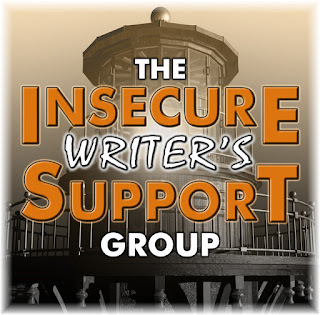 Have you put together a trilogy or participated in an anthology? Ugh! I see Google is losing comments again. Is this happening to anyone else. Every post it's like 25 comments mysteriously disappear?